Transport Assistance, Inc. is a certified non-medical transportation provider serving consumers in Cuyahoga County since 2015. 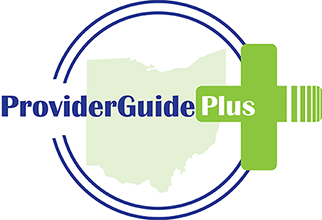 Now expanding services to Medina & Lorain Counties! We offer services for Individual Options, Level 1, and SELF waiver recipients - both ambulatory individuals as well as those in wheelchairs. Service is available evening hours and on weekends on a limited basis. Please call to see how we can help! 5 of 5 from 3 reviews. My daughter has been serviced by many transportation companies. Transport Assistance is by far THE BEST. They hire very compassionate, kind employees and will give a courtesy call if they are running behind schedule. Transport Assistance provides a fantastic service with courteous, professional drivers! Had used another transportation company from Cleveland that were rude, always late and broken down vehicles. New vans and great customer service.